Infections with HCV, HBV and poliovirus are still considered to be substantial global health burdens. Vaccination is one of the most important preventive strategies against these infections. 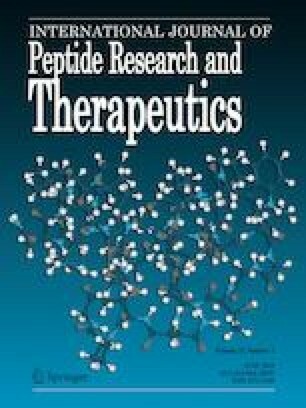 Multi-epitope vaccines are presented as novel strategies to circumvent the limitations associated with conventional vaccines. Given these circumstances, a multi-epitope protein was designed using the predicted high score epitopes of the antigens from HCV, HBV and Poliovirus. To this end, the sequences of HCV core protein, HBV small surface antigen and VPs of Poliovirus were collected and the consensus sequence of these antigens were obtained using BLAST and MSA analyses. Then, the physicochemical properties of these antigens along with their high score B and T-cell epitopes were predicted using various softwares. The obtained epitopes were connected with proper linkers to build the final 500 amino acids HHP protein. The secondary and tertiary structure of the HHP as well as its physicochemical properties and immunological properties were predicted using different tools. Assessment of various properties of the designed protein indicated that the HHP poly-epitope is an immunogenic and non-allergen antigen, which can derive humoral and cellular immune responses against HCV, HBV and Poliovirus infections. This study was supported by Deputy of Shahid Beheshti University of Medical Sciences [Grant Number: 10221] and it was conducted at the Cellular and Molecular Biology Research Center, Shahid Beheshti University of Medical Sciences in partial fulfillment of the Ph.D thesis of Mrs. Armina Alagheband Bahrami.